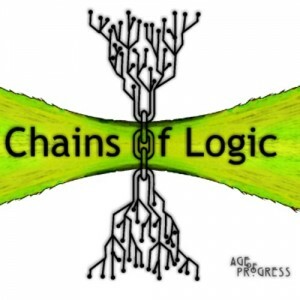 Age of Progress is Chains of Logic’s new album, and the 12 cuts on the album provide fans with a considerable amount of genres, styles, and looks into his soul. I Love You creates a dark and emotionally intense atmosphere that is punctuated through the rapid stylistic shifts that occur. As the track continues to gain speed, listeners will begin to pay attention – Chains of Logic is able to insert humanity into taut and detailed arrangements like no other. Age of Progress has a twinkling dichotomy of light and dark that opens us, gradually becoming more chaotic. Chains of Logic are able to create a cogent effort that further expands upon the already deep repertoire available. Cause of Death is an epic track that gets into an infectious groove through ropy synth lines and spot-on vocal sampling. Photophore cuts out before the three minute mark but is so densely packed that listeners will be able to pick out new bits and pieces after repeated listening. The track focuses on Chains of Logic’s instrumental side and allows listeners to hear the raw talent shine through. The conclusion of the track picks up steam and hurtles listeners head-long into the final throes of Age of Progress. We’re All In It Together straddles the tightrope between organic and electronic, acting as a microcosm of the twists and turns that Chains of Logic has included on this title. 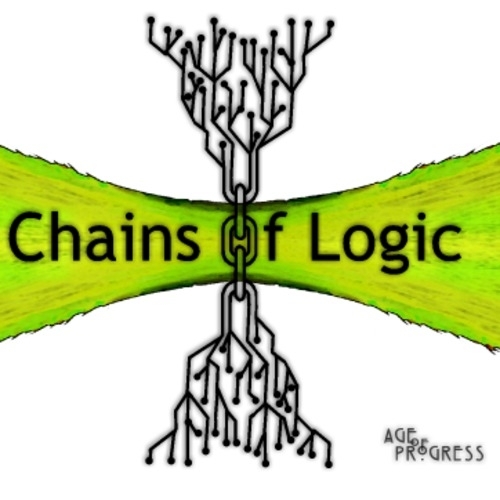 Fans of electronic and experimental music can purchase a copy of Age of Progress from iTunes; visit Chains of Logic’s Facebook and Twitter for new tracks and for live show dates.